Home alarm system can be a pain to install cables thought-out the house in internal walls, floor boards up and carpets lifted. Does this put you off having an alarm fitted? but with no wiring and no mess or disruption to your home decorating a WIFI battery alarm can be the answer in new build or old houses. Covering every area of you home vulnerable to a break in. 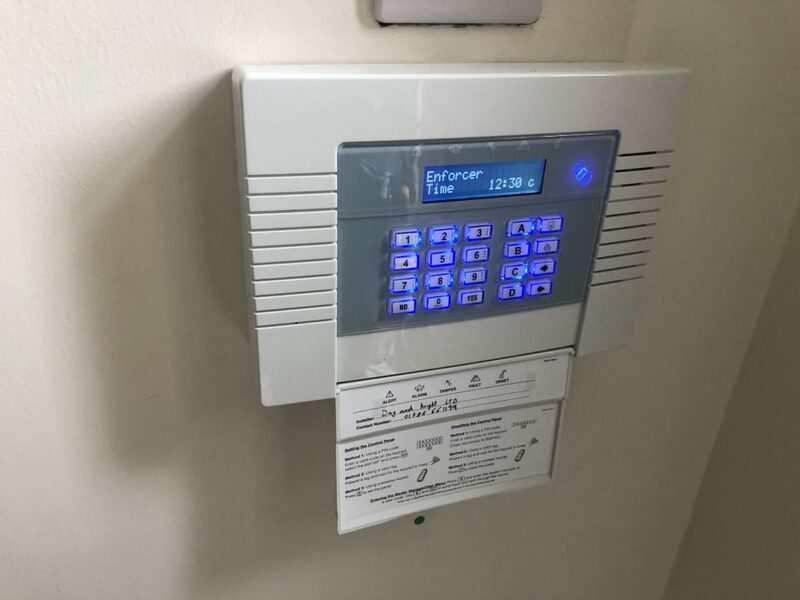 With door contractors, motion sensors, alarm bell and alarm in key panel the wifi connected panel can notified your phone of any alarms. The latest up to date technologies from Pyronix Enforcer. 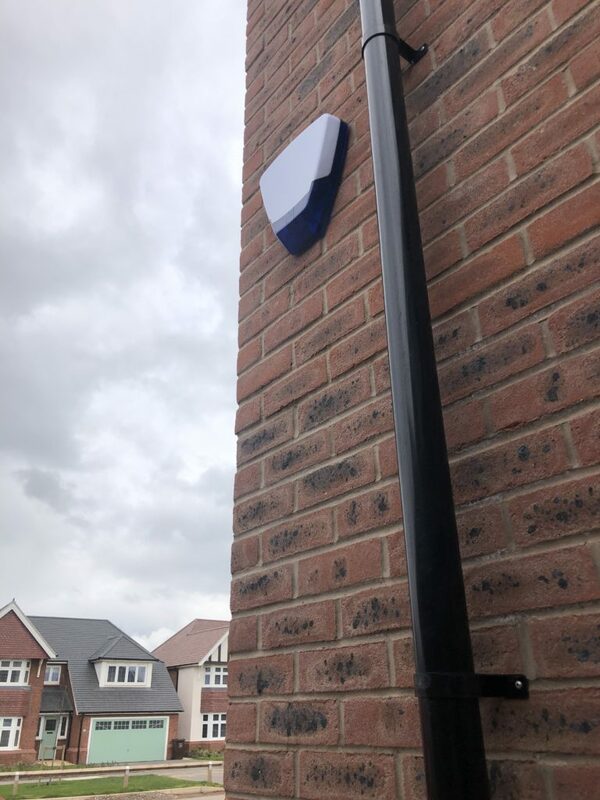 I have just installed this system locally in Stafford and the customer is very happy with the product and no mess approach. 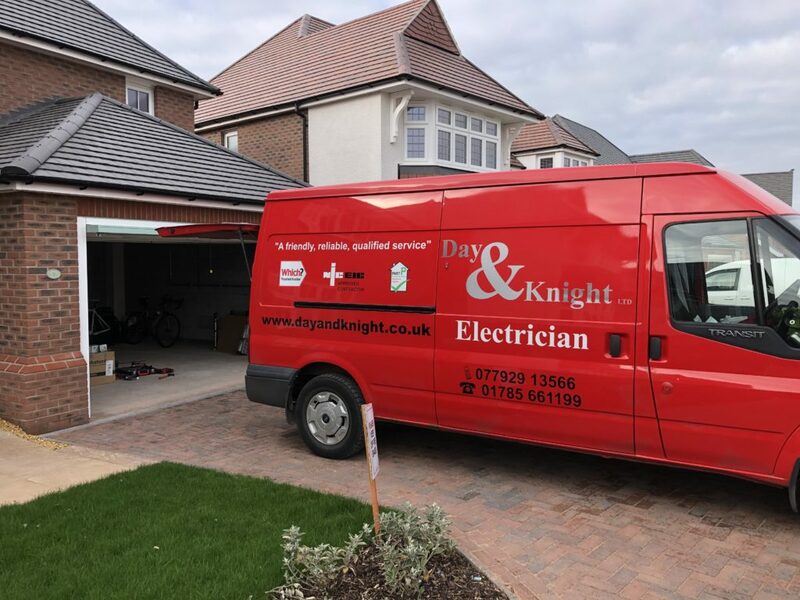 WIFI wireless alarm systems By David at Day and Knight electrician Stafford making life easy ! 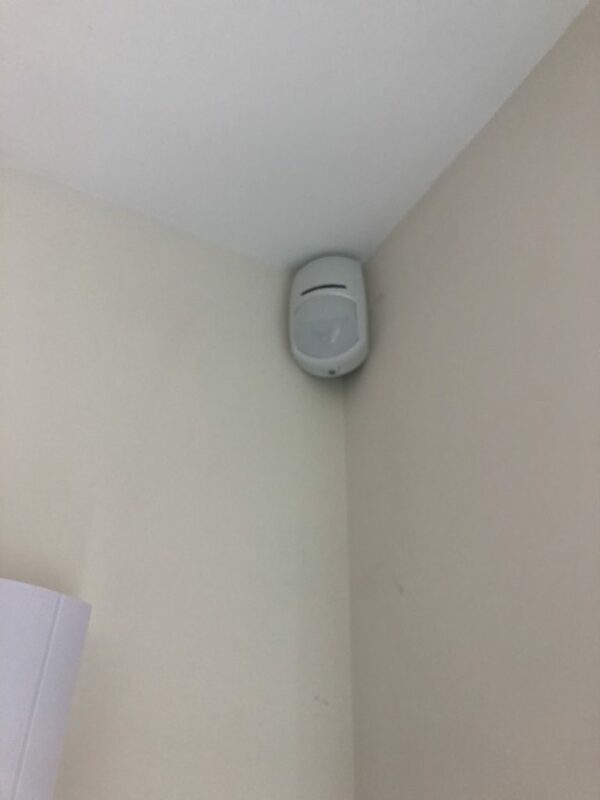 This entry was posted in Commercial, Domestic and tagged local alarm company, Stafford burglar alarm, wifi alarm Stafford.